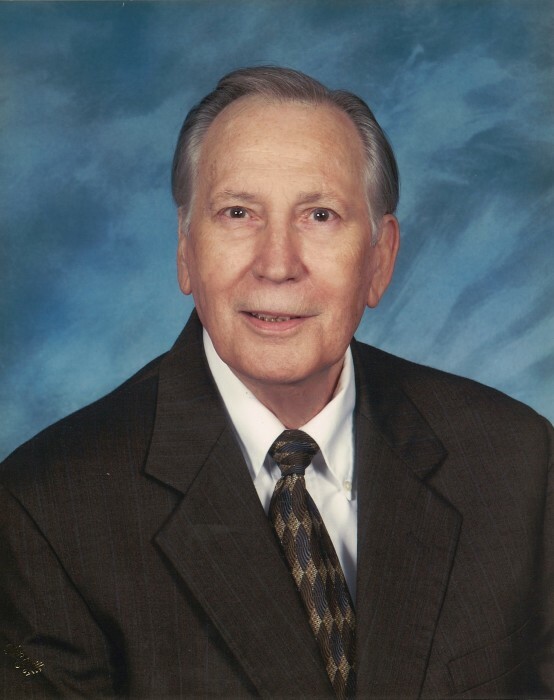 HITCHCOCK – Mr. O’Neal Joseph Fassetta passed from this life Thursday morning, March 28, 2019, in League City. Born on April 10, 1935 in Galveston, O'Neal grew up an only child but his lack of siblings didn’t stop him from learning the importance of brotherhood. He joined the Knights of Columbus #10393, and for over 50 years he grew in faith and love alongside his brothers whom he thanks for all of their support over the years. O’Neal was a devout Catholic and a proud member of Our Lady Of Lourdes Catholic Church and was always eager to volunteer at any social gathering. Socializing was what O’Neal did best. He had a wonderful sense of humor and a charm that was with him up until his last days. "Neal" was an avid music fan, he'd sing in the car with his kids. He liked playing the ukulele, which he picked up again after a hiatus, on his 70th birthday, and enjoyed strumming till the end. O'Neal was preceded in death by his parents, Murl and Albersey (Mosebroker) Fassetta, his ex-wife Anne Fassetta, and her daughter, both of Wales, United Kingdom, and his granddaughters Michelle Howell and Ariane Eira Davis. Survivors include ex-wife Ann Fassetta, Nancy Dimare Davis (mother of his children), his son Gary Davis and wife, Judith van Praag of Seattle; daughters, Sherri Williams and husband, Richard, Lori Doiron and husband, Jim, both of Galveston; grandchildren, Jordon Howell, Christopher Doiron, Justin Doiron; aunt, Mary-Agnes Fassetta of Hitchcock. A Funeral Mass will be celebrated at 10:00 a.m. Tuesday, April 2, 2019, at Our Lady of Lourdes Catholic Church with Reverend John Kappe, Celebrant. Interment will follow at Galveston Memorial Park Cemetery. Visitation will be held from 5 - 8 p.m. Monday at Hayes Funeral Home, 10412 Highway 6, (409) 925-3501, with a Vigil Service beginning at 7:00 p.m. followed by a Rosary. Memorials in the form of donations may be made in O’Neal's name to Our Lady of Lourdes Catholic Church, 10114 Highway 6, Hitchcock, Texas 77563 or St. Jude Children’s Hospital, 501 St. Jude Place, Memphis, Tennessee 38105.